 Membership is a great opportunity to deepen your connection to the national parks in Hawaiʻi and American Samoa, and become an advocate of the national parks experience. Endangered species management and education (nene, hawksbill turtle, petrel), a highly regarded Youth Rangers program, interpretive and educational programs and events such as the centennial celebrations of the National Park Service and this park, Volunteers-In-Parks, and the annual cultural festival and BioBlitz. Yearlong community events, and the Establishment Day Hawaiian Cultural Festival. This festival brought together cultural practitioners and hundreds of volunteers, and allowed thousands of visitors to experience two days of cultural workshops and activities that included arts, crafts, hula, music and ceremony. Include a spouse or family member in the savings by choosing this option and receive and additional card. Sponsors will also receive, with our compiments, a distinctive HPPA publication. Plants, animals, volcanoes, a vibrant cultural heritage – all of these are addressed in the books we create with the people that know the parks the best.